Are you looking for a site that has all of the information needed to be successful when fishing Siesta Key? Perhaps a Siesta Key fishing charter? This is the site for you! The About Fishing Siesta Key page has some great information and links. 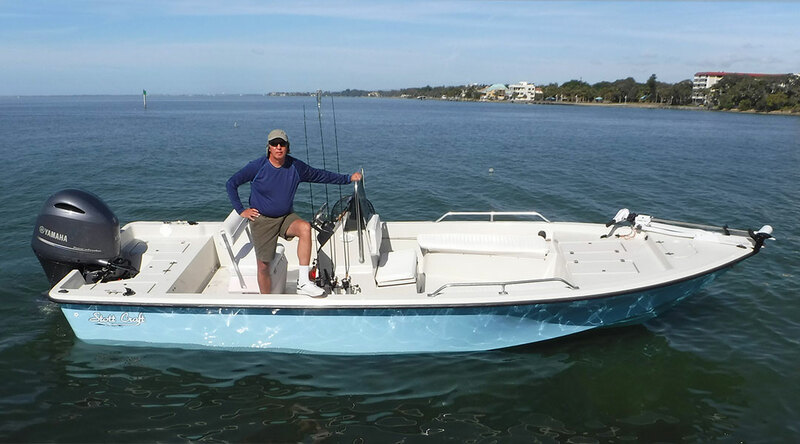 Capt Jim Klopfer has been fishing the Siesta Key and Sarasota area since 1996. He earned his United States Coast Guard Masters license (# USA000332878) in 1991 and has been taking clients out fishing ever since. He currently runs a 22′ Stott Craft Bay boat. It is roomy and stable, perfect for the waters surrounding Siesta Key. 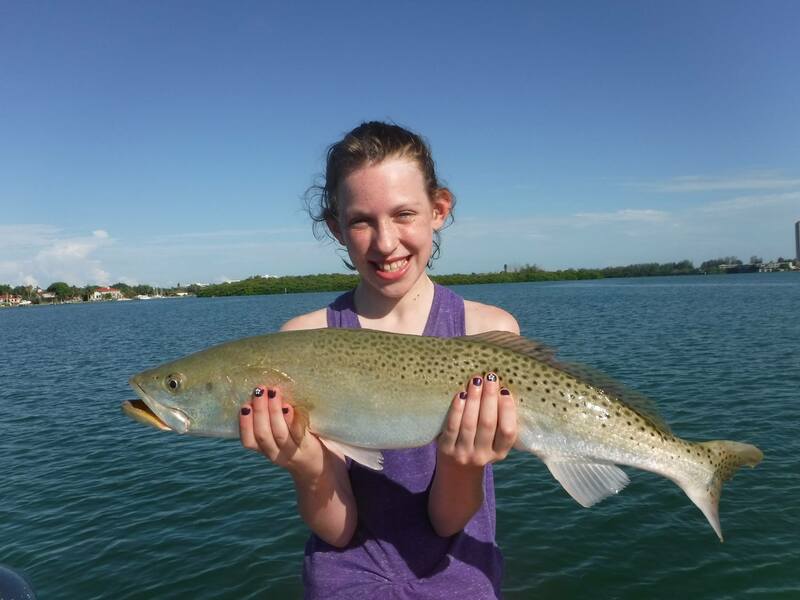 Fishing Siesta Key is loaded with great fishing articles and videos. Most of the content is very “How-to” with good, practical information that anglers can use to catch fish. In addition, weekly fishing reports will keep anglers up to date with the current bite. Monthly forecasts give anglers a tool to do some long range planning on a trip that includes fishing Siesta Key. While every season is different, annual patterns seem to hold up over time. Capt Jim has written several fishing books as well, “Sarasota Fishing Secrets”, “Fly Fishing the Suncoast”, and “Inshore Saltwater Fishing”. They can be purchased as E-BOOKS at Sarasota Fishing Book. This “About” page also has some useful links for visiting anglers. Anglers seeking current Florida fishing regulations can go to the FWC site.